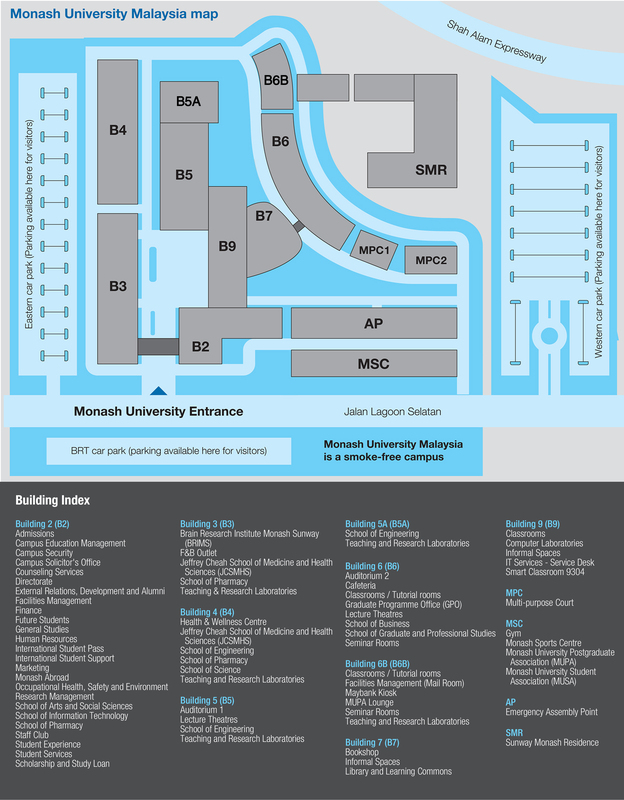 Authorised by: Marketing and Future Students. 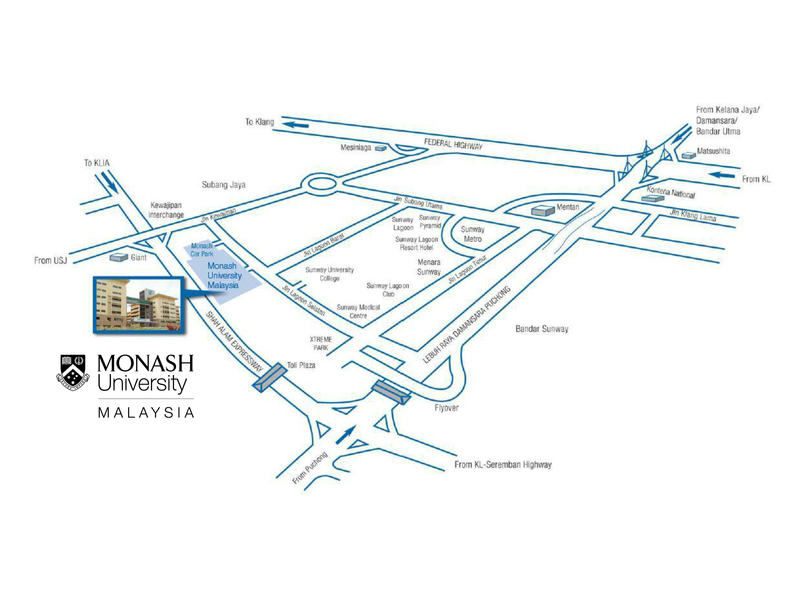 Maintained by: Monash University Malaysia Webmaster Team. Last updated: 26 Mar 2019.